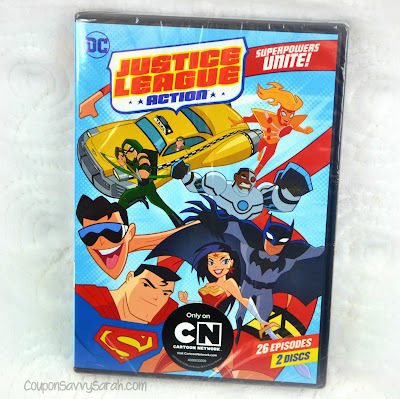 Enter to Win a Justice League Action: Season One, Part One DVD - Giveaway Ends 10/24 (3 Winners)! 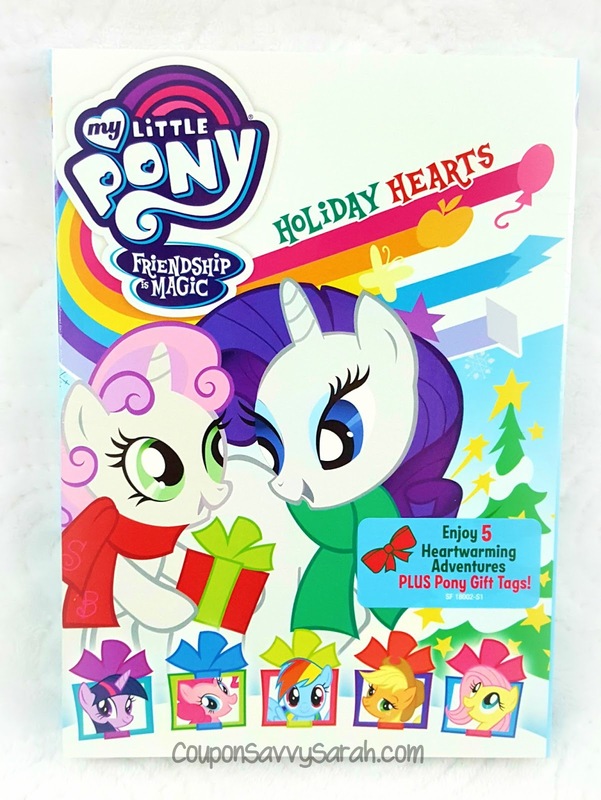 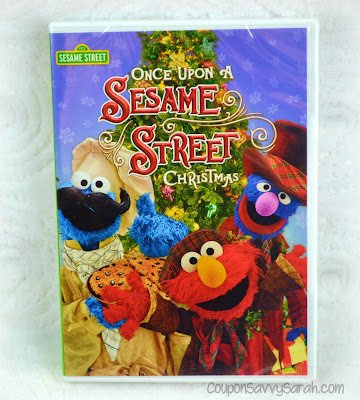 Enter to Win a My Little Pony – Friendship Is Magic: Holiday Hearts DVD - Giveaway Ends 10/29 (2 Winners)! 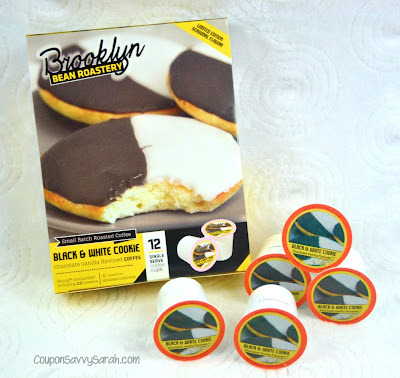 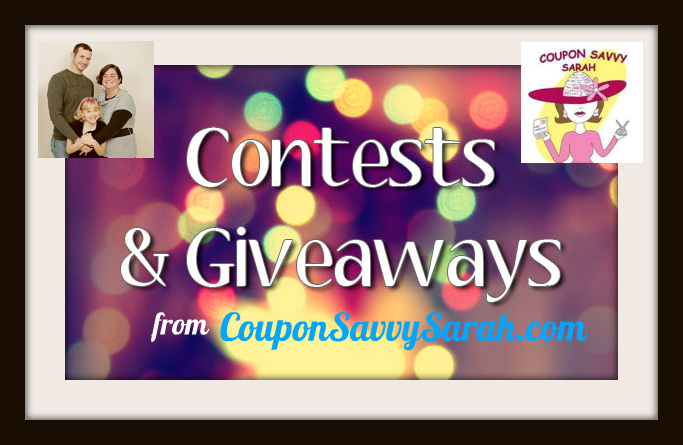 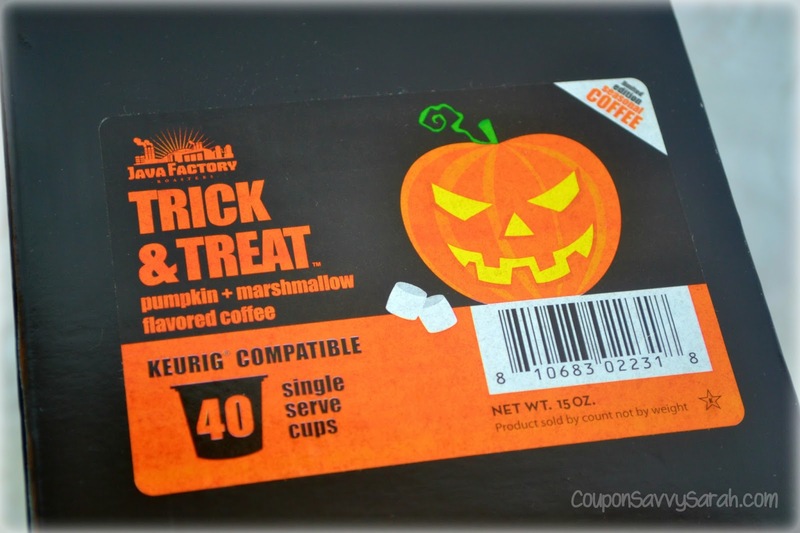 Enter to win four 12-count boxes of Brooklyn Bean Roastery Black & White Cookie Single-Cup Coffee - Giveaway Ends 10/31/17!